"A beautiful work filled with swells, twists, and turns. It is like driving through a dramatic landscape, at once expressive and surprising. 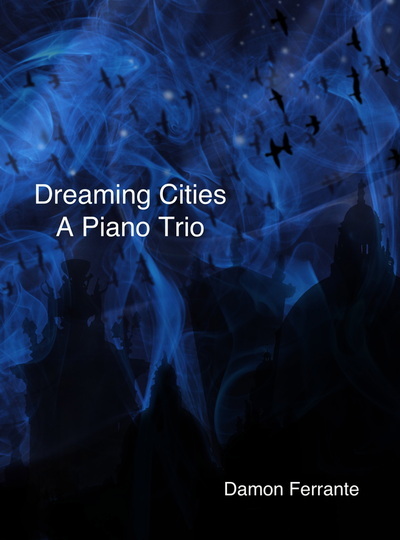 Dreaming Cities is both virtuosic and melodic, a wonderful addition to the chamber music repertoire." Inspired by Italo Calvino's, Invisible Cities, this new piano trio by composer Damon Ferrante (2014 Simkins Award Winner) is a thrilling chamber music work! 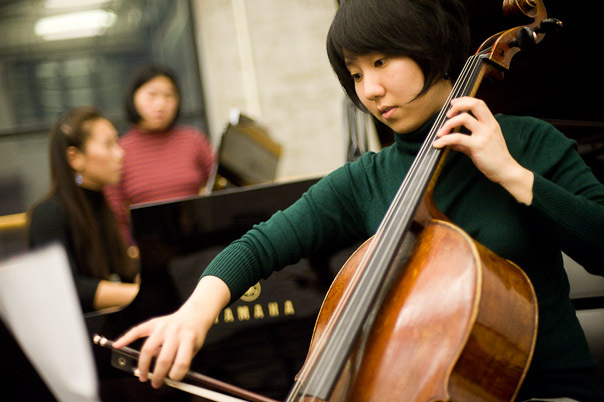 Performed throughout the United States and Europe, Dreaming Cities: A Piano Trio (violin, cello, piano), serves as an excellent companion piece on concert programs featuring standard-repertoire works. * Tim Smith of the Baltimore Sun calls Ferrante's music "focused and colorful with an unexpected, decidedly poetic touch." * The violin and cello parts are included.